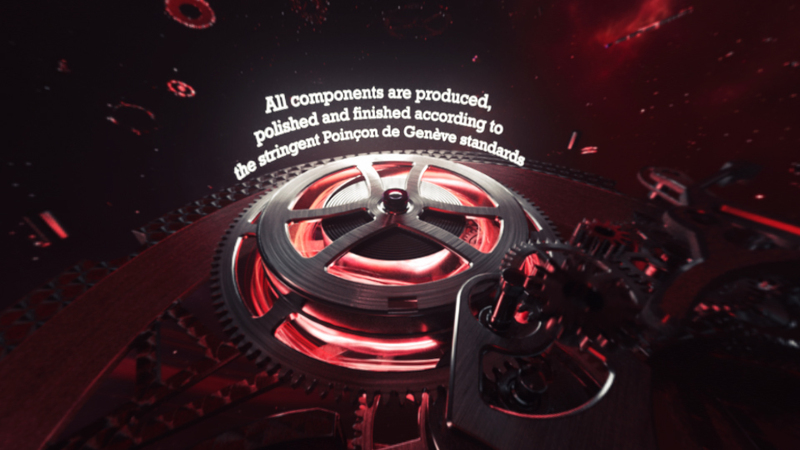 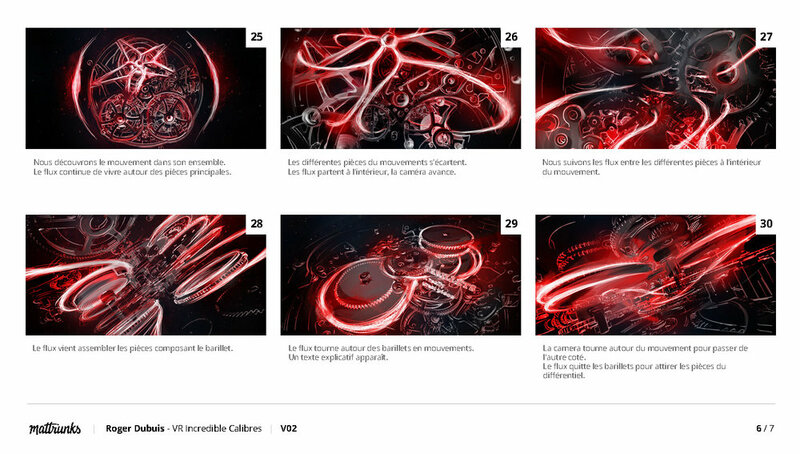 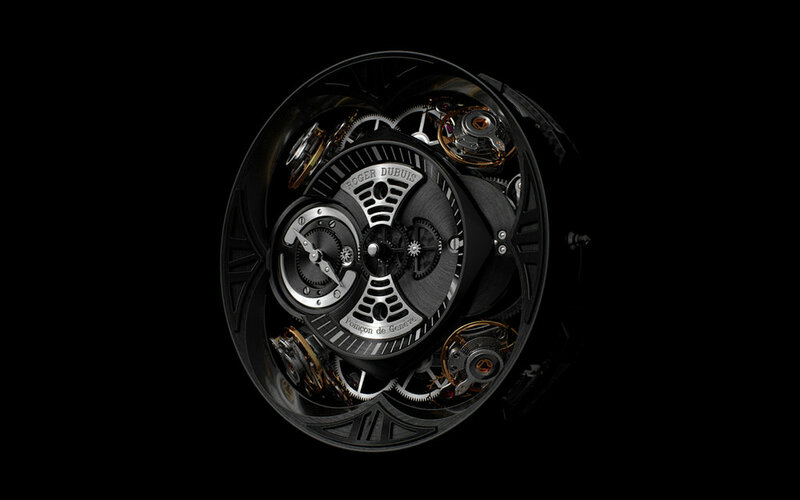 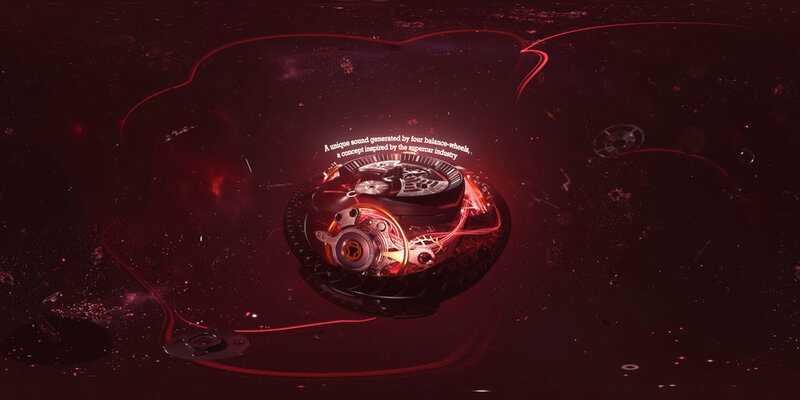 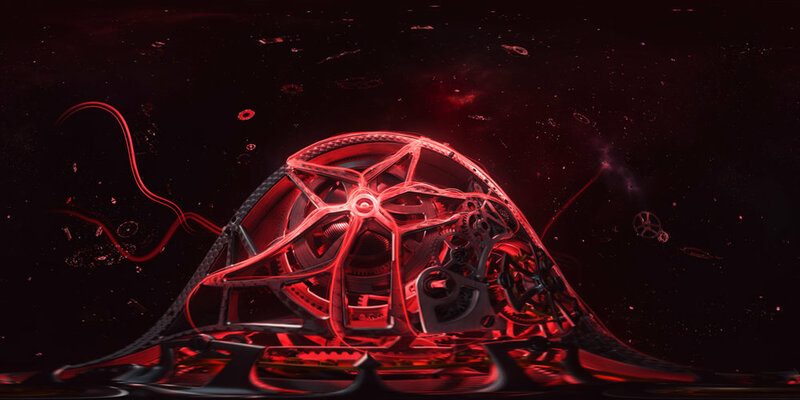 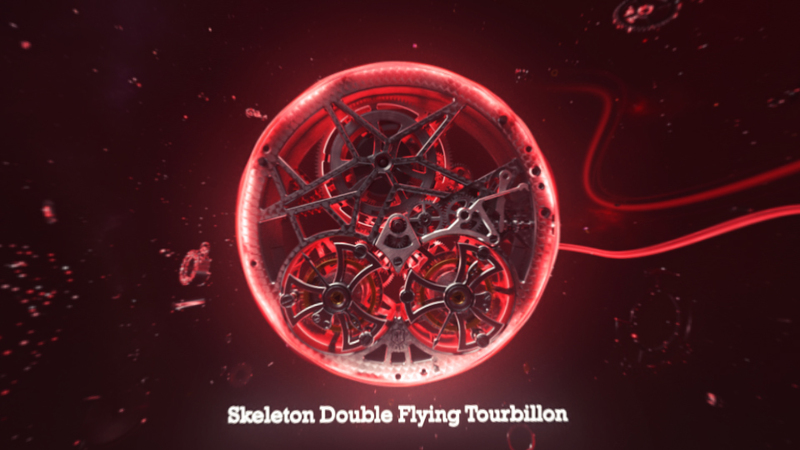 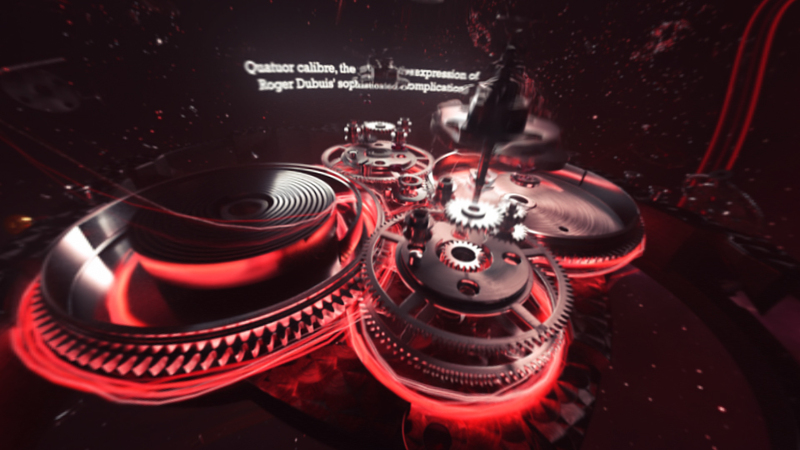 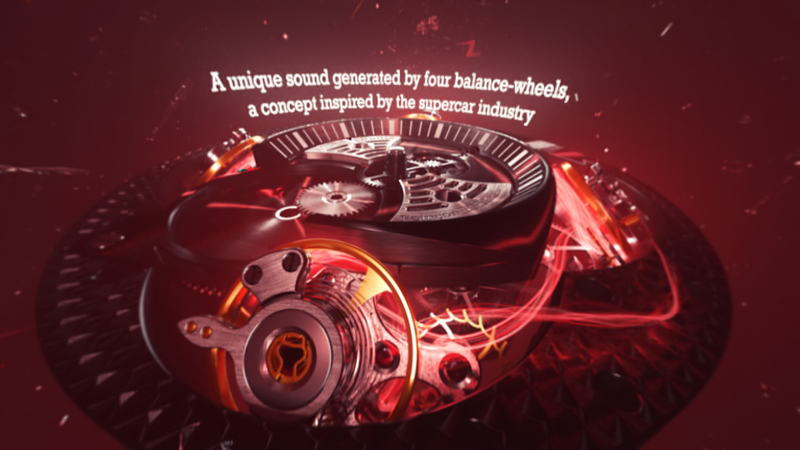 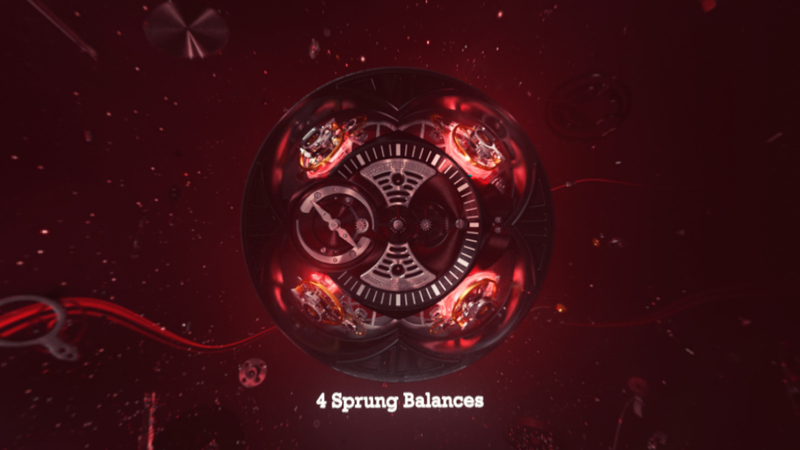 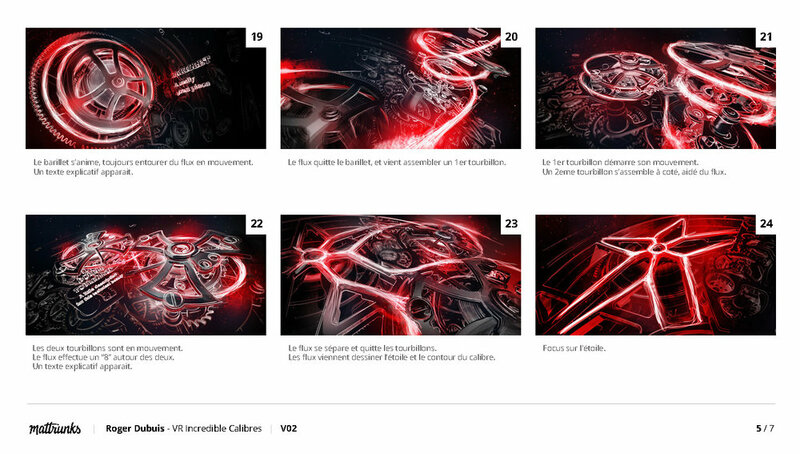 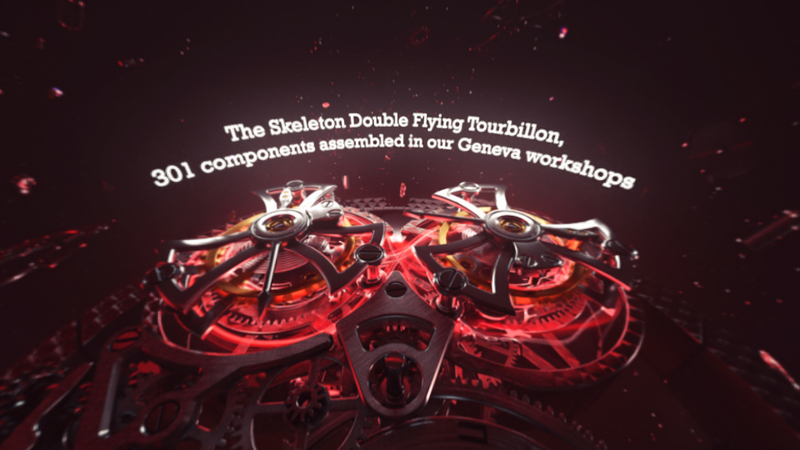 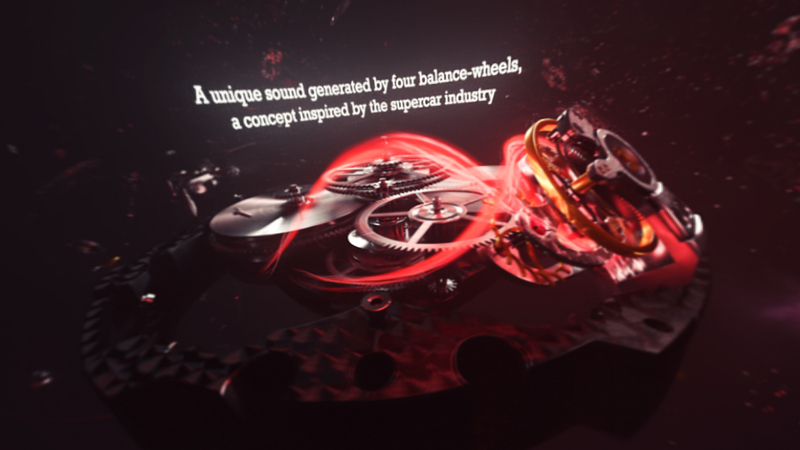 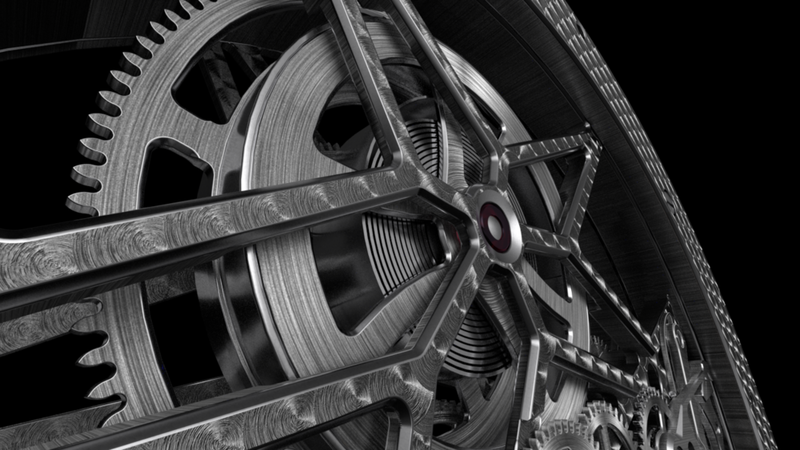 We helped Roger Dubuis to create a 360° 3D Stereoscopic VR Experience, focusing on their exceptional mechanisms. 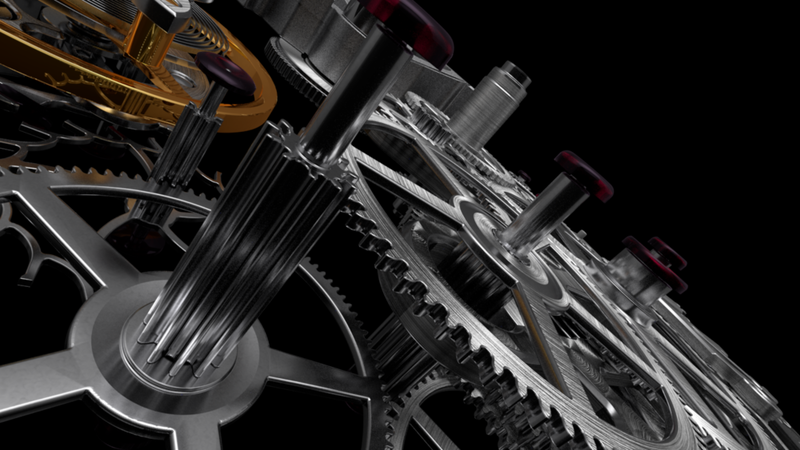 We created from scratch all the shaders and materials for 3 calibers, based on photos references. 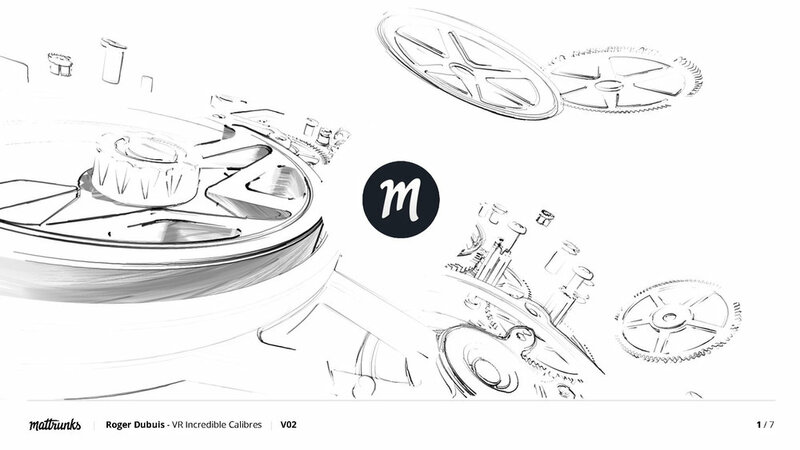 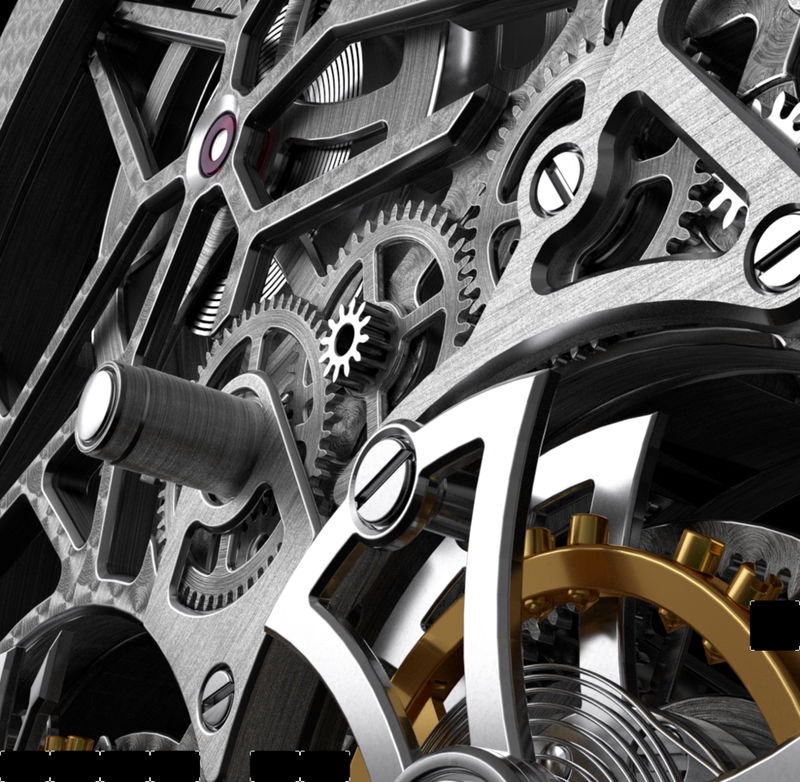 Each part of the mechanism was treated with care, to respect all the fine craftmanship they apply on the real pieces. 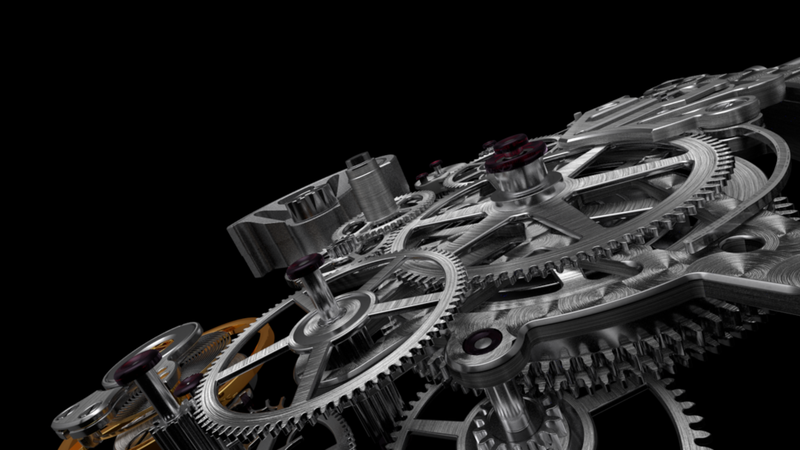 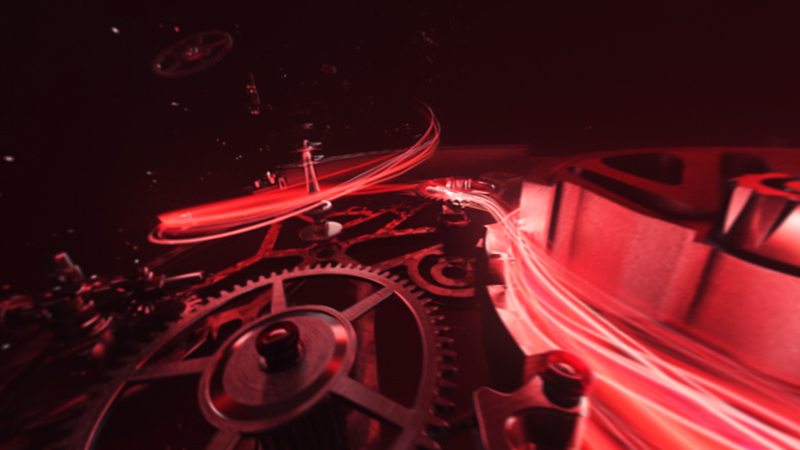 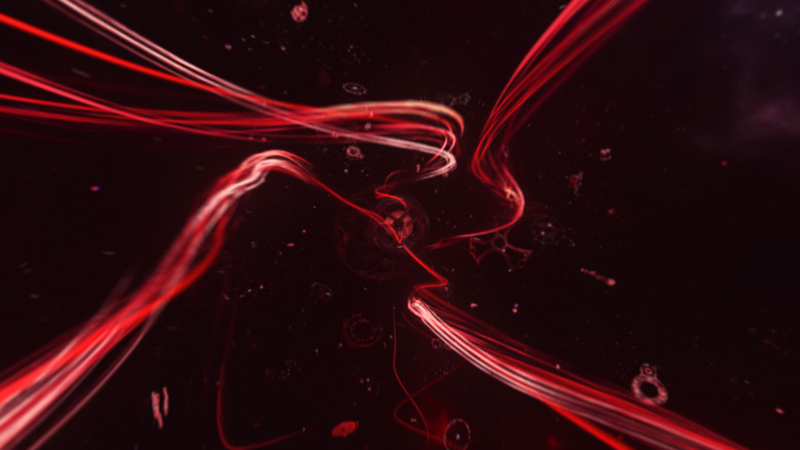 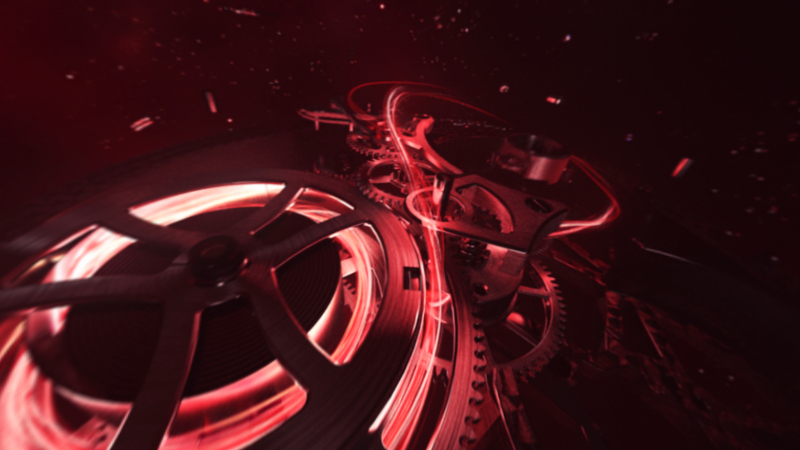 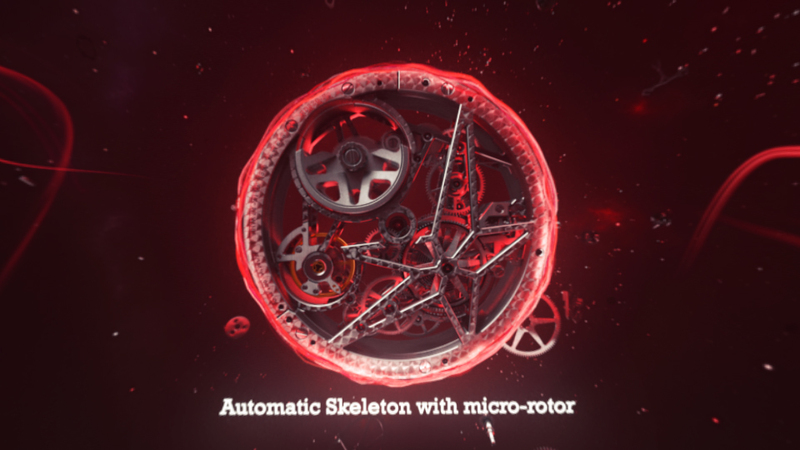 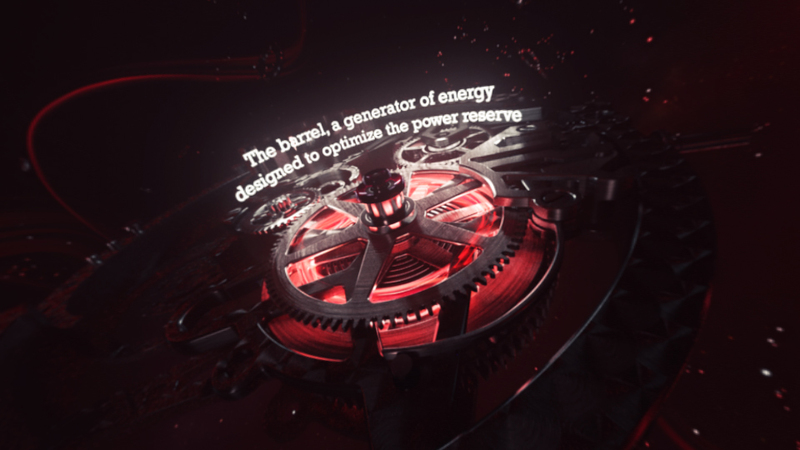 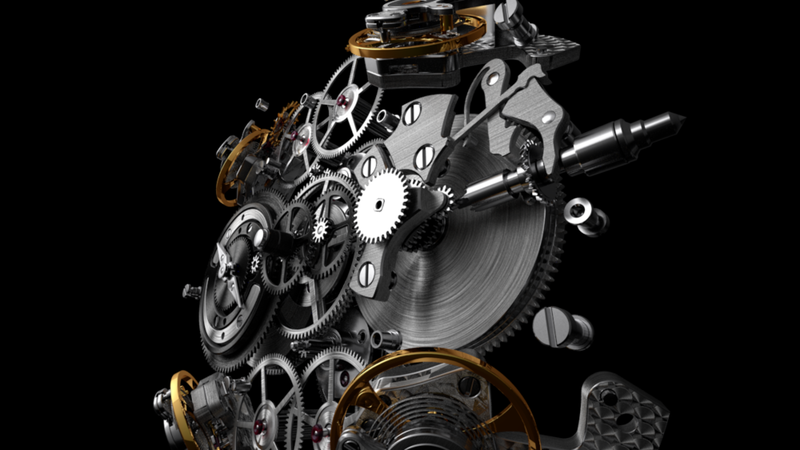 We created custom rig and plugins inside Cinema 4D to animate the mechanism. 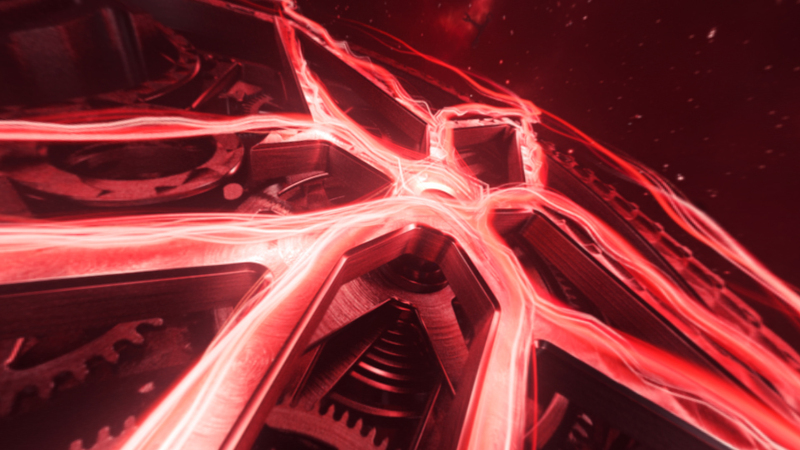 They react the same way they do in real life.